Thread: Scott Aspect, Giant Revel, GT Avalanche? Got my bike stolen last week which i had for like ten years... so now i need a new one and i was thinking about getting one of these three, which are all available in my country. I`m also very interested in the Sportster 55... not for heavy mountain but i´d like to get a 700c bike, since 29er`s aren`t available here yet. Go with the Giant Revel. Do you know which model Revel you want? I have always had good luck with Giant bikes. I have owned 3 different Giant Yukon's in the past, and the Revel is the exact same bike and frame with a different name for 2011. Giant always gives you the best bike for the money in my opinion. What model is the Avalanche though, 1.0, 2.0 or 3.0? 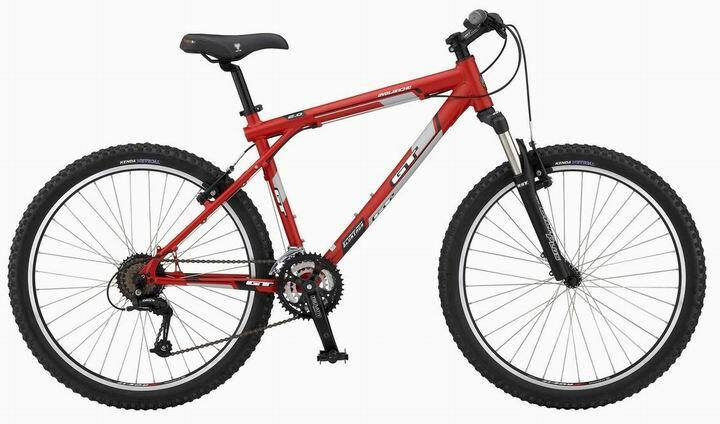 The GT dealer in the area has the avalanche 2010 model in discount because the 2011 models are coming, so that model is at 499 USD, 599 w/hydraulic disc and has the best components and fork. I have yet to go see a Gary Fisher dealer... What model would be the one in this price range?